Research has shown that 65% of American women are overweight or obese. Being overweight such as having a high BMI (body mass index) has been linked to an increased risk for a host of diseases. Among those diseases is breast cancer, which is increasingly common among menopausal women in America. Recent research has found that even a moderate weight loss can decrease breast cancer risks in menopausal women. 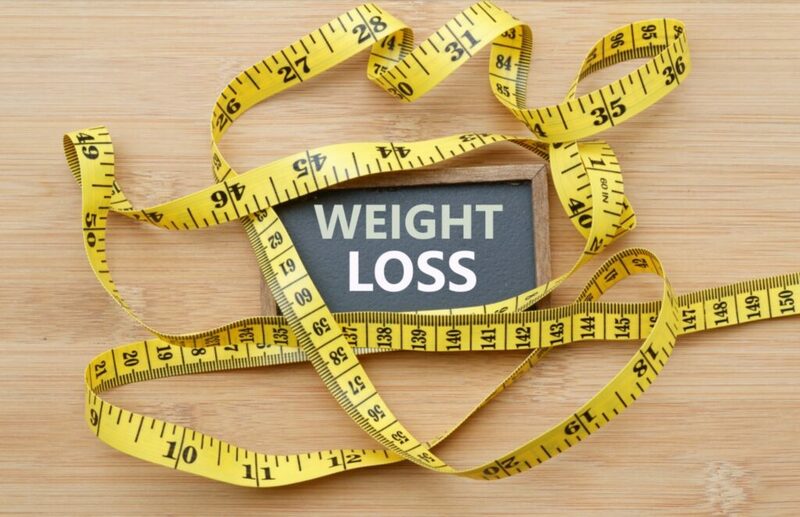 The staff at Options Medical Weight Loss urge all menopausal women to have a consultation about their weight and hormone fluctuations post-menopause. The good news is that weight is one factor that can be controlled when it comes to cancer risk for older women. The studies on women who have lost weight has given the following numbers to the correlation between breast cancer and obesity. “The reduction in risk from weight loss means that over five years, if 100,000 overweight women each lose 22 pounds, 515 cases of breast cancer would be avoided. If they kept it off, 793 would be spared”, stated a doctor from Harvard Medical School. It has been found that fat tissue produces estrogen which feed breast cancer tumors. Further studies have found that women who gain 55 pounds or more after age 18 increase their breast cancer risk by 45%. Furthermore, gaining 22 pounds or more after menopause increased the risk of breast cancer by 20%. The good news about the finding of the link between obesity and breast cancer is that a woman can avoid cancer by improving her dietary and lifestyle program. A woman at any age should eat nutritionally balanced meals as well as have an active exercise program to prevent disease. Since breast cancer tumors feed on sugar, a reduction in refined carbohydrates might be a good idea. A consultation with a professional at Options Medical Weight Loss can help determine a personalized plan for your weight loss plan.